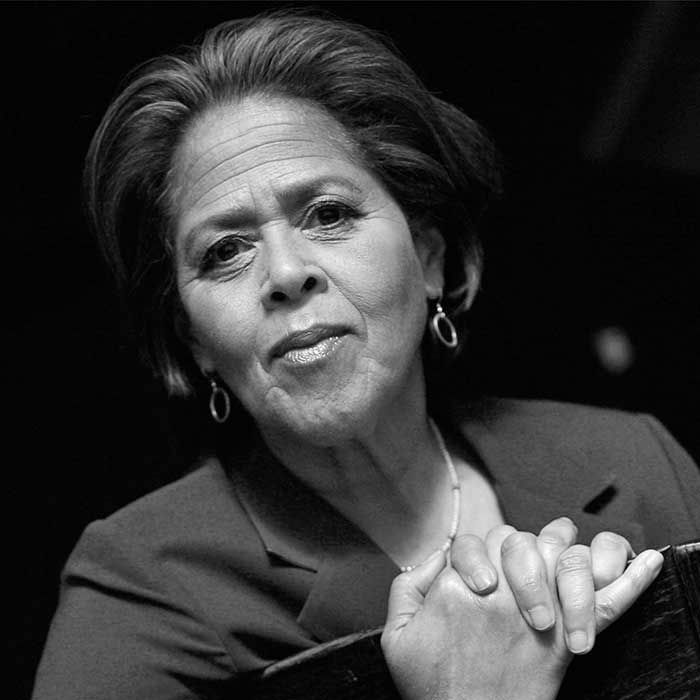 Anna Deavere Smith is an actress, playwright and professor from Baltimore, Maryland. Her latest project Notes from The Field takes a look at personal accounts of students, parents, teachers and administrators caught in America’s school-to-prison pipeline. They talked about what it takes to inhabit multiple people in one performance, her experience “being” Lance in a production, and an analysis by Lance of where he is in his life.